In 1922, the three young men who had established a small research company called GC Chemical Research Laboratory in Ikebukuro, Tokyo, introduced their first product, Standard Cement. However, it proved a flop in the marketplace. This experience proved a great learning experience for the three men, who realized the importance of thinking from the customer’s standpoint. As a reminder of their initial failure, the three designated February 11 – the date of the first product’s launch – as the anniversary of the company. After the unsuccessful launch, the founder, Kiyoshi NAKAO, introduced the corporate philosophy of SEMUI. 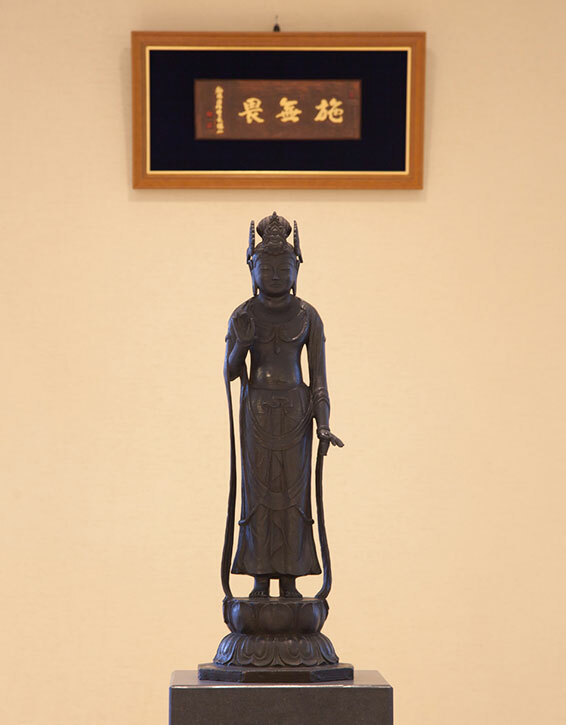 The word SEMUI comes from the teachings of Kwannon Bodhisattva, who is revered in Hokekyo Buddhism. Put simply, SEMUI is an umbrella term that combines selflessness, pure objectivity, charity, and great wisdom. For GC, SEMUI takes the following meaning: ‘True products are made for the good of others, not for our own sake’, and ‘an action for the benefit of a user will never fail to make us happy’. GC is convinced that if Associates adopt the spirit of SEMUI, they increase their motivation and have more energy. In this sense, the Associates work together in a community, and together they strive towards the manufacture of products that create value and satisfy customers. Every GC employee is referred to as a GC Associate, regardless of the position they hold in the company. GC is thus a company of Nakama (Associates), as it was established with the conviction that the source of a company’s energy and success lies not in the power of capital but instead depends on the quality of the people who work for it (Nakama). One of the main principles of the GC Nakama Spirit is that we do not work to make a profit for investors, but to safeguard the continual development of dental science and dental health in society in general. Inspiration is born where people are engaged in conversation, and within the space of a creative setting, shared experiences and emotions help to promote mutual understanding. GC sees a large amount of new power emanating from this understanding. The idea of the Communication Loop is the basis for invigorating information exchange and deepening mutual understanding both among associates and between the customers and GC. 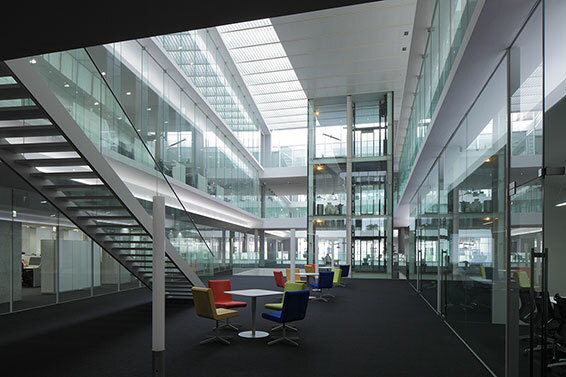 Many of our company facilities, such as the R&D Center, Corporate Center and GC Campus, are designed as spaces to encourage communication and interaction.